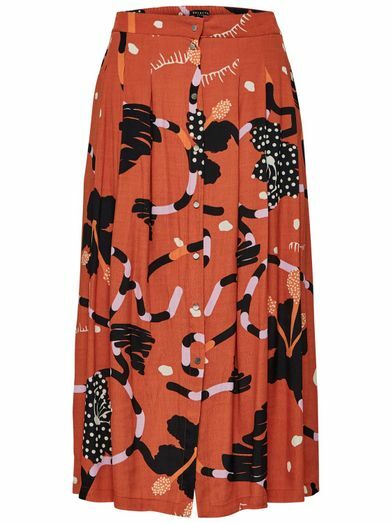 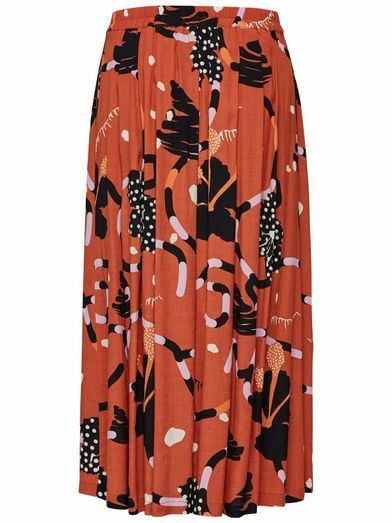 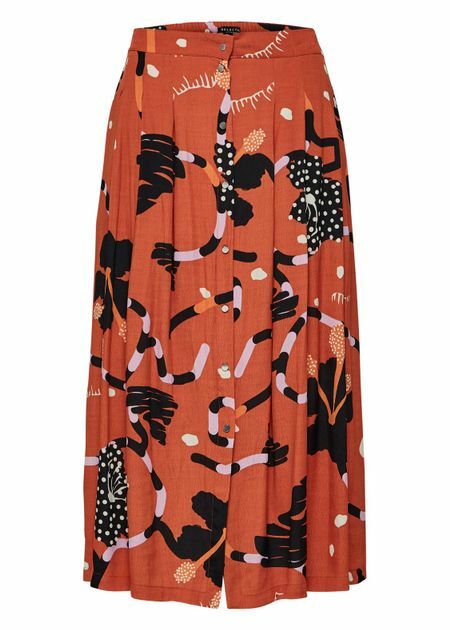 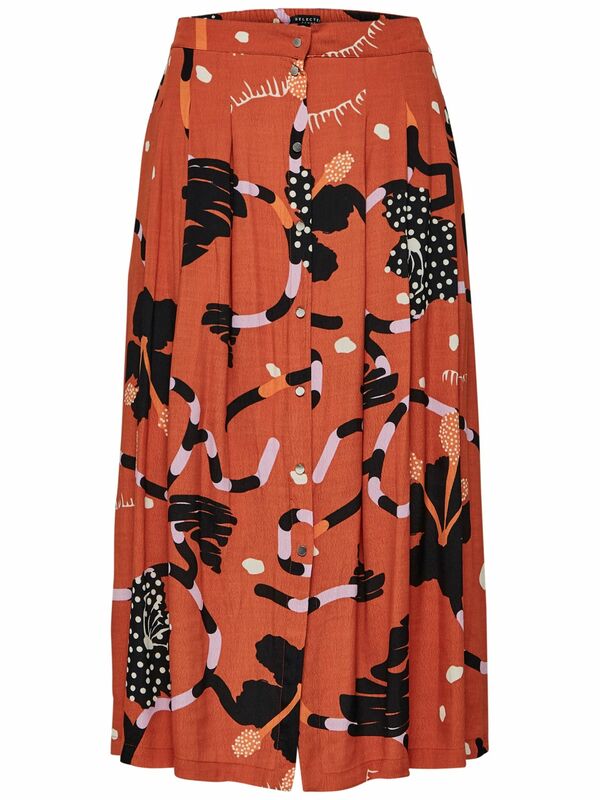 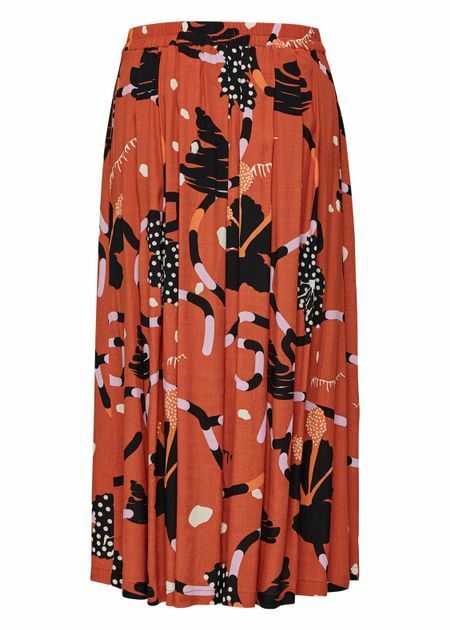 Super beautiful skirt with the finest print from Danish Selected Femme. 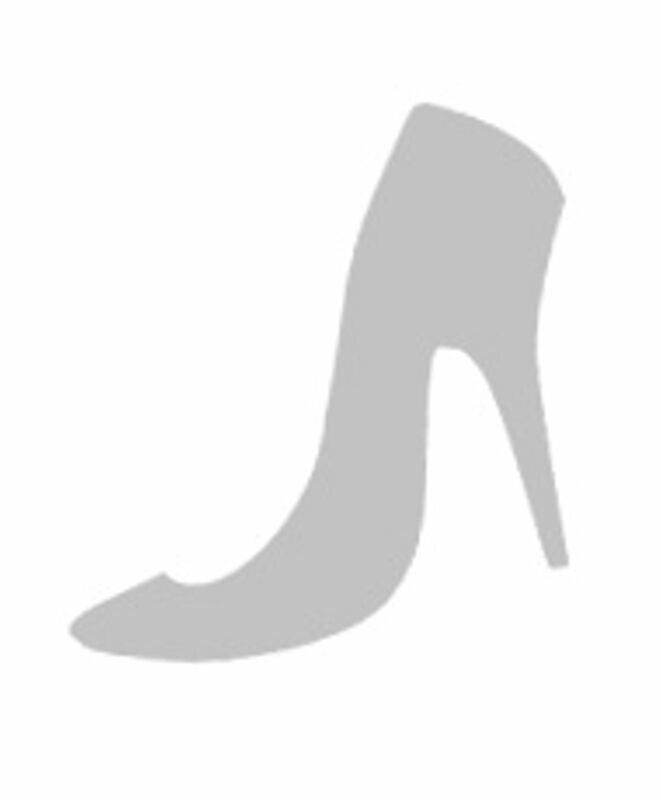 The model is with midi length and stops in the middle of the calf. Has beautiful gold buttons all the way down through the middle in front and is sitting at the waist. 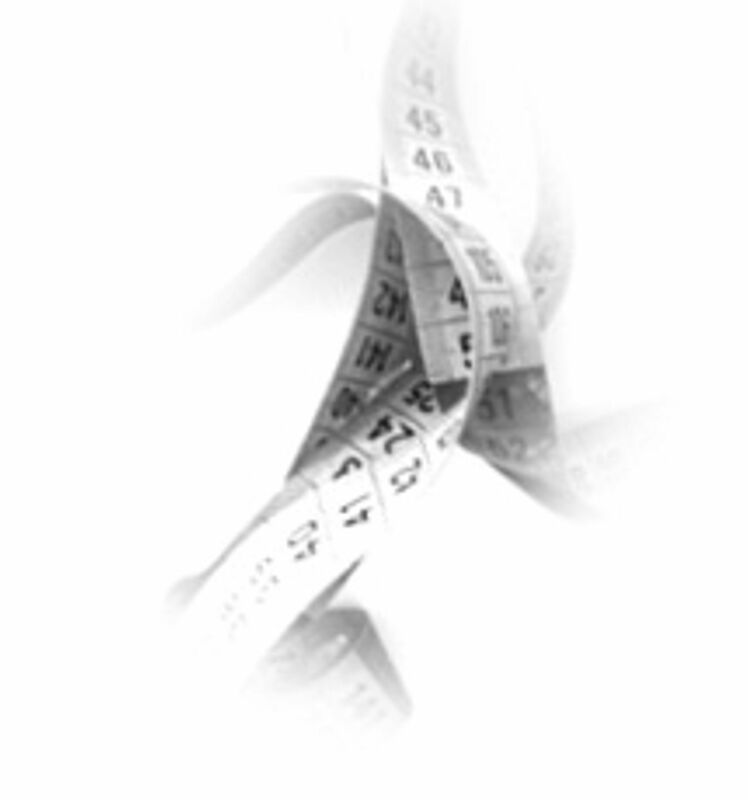 Made from a light and delicious viscous quality that falls elegantly and heavy.